Here you will find horse equipment for all your and your horse's needs. When it's time to renew something to your horse, you can shop what you need online here or in our physical equestrian store at Hogsta, Drottningholm Sweden. Our ambition is to provide equestrian equipment in a safe, fast and affordable way. 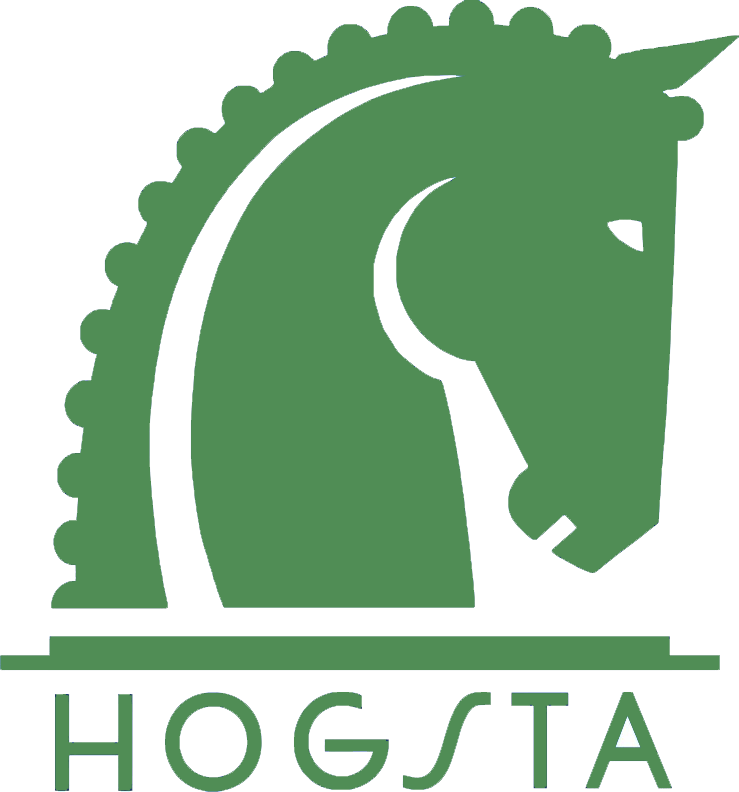 At Hogsta Ridsport, we have horse equipment with good quality for a reasonable price, that's what you'll find here.